Oliver Chapman Architects completed this bespoke residential project on Trinity Road, Edinburgh. The project adapts and extends a spare bedroom to provide new Summer + Garden Rooms for this end-of-terrace Victorian property. It exploits the south-eastern orientation and offered a welcome opportunity to resolve some difficult geometry. Phase Two augments the adjacent award-winning Supported Housing development. The project comprises twelve flats for affordable rent, arranged into three blocks each of which contains four flats. 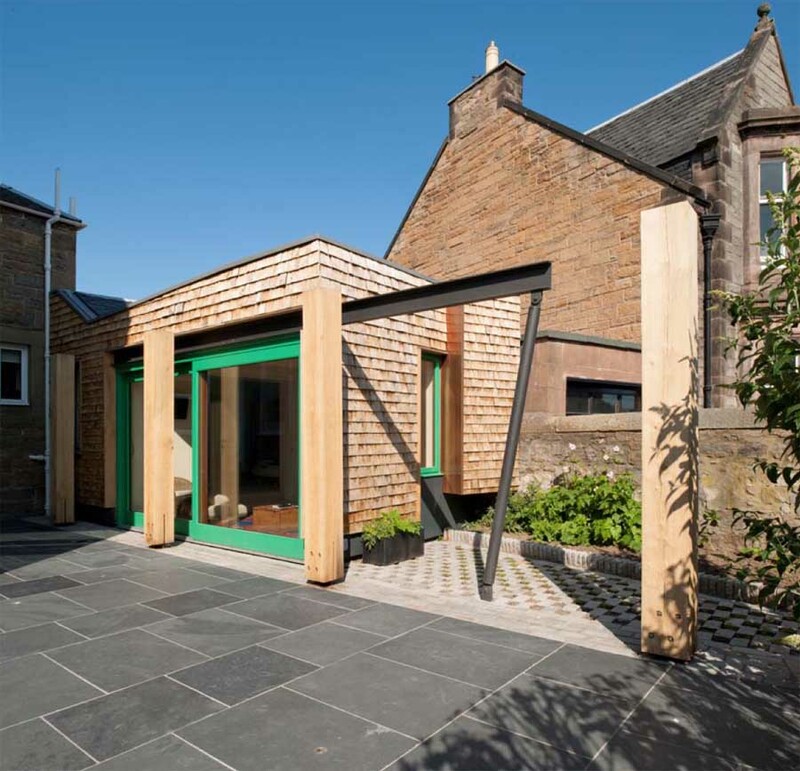 The project was commissioned by Berwickshire Housing Association’s Development Director, the late Alan Stuart, and is located across the road from supported housing for the same client by this architects practice in 2008. 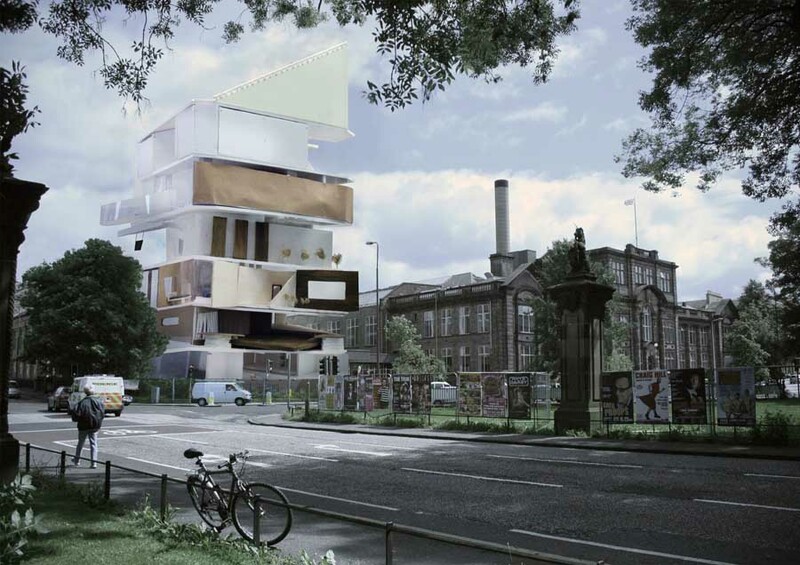 ‘SCHOP’ is an initiative by this Edinburgh architects office, who also occupy the remainder of the property. Their curatorial policy is to organise four exhibitions per year and invite artists who have a real engagement in architecture and the built environment. The gallery space is open to the general public during working hours and artists are encouraged to challenge expectations and develop new ideas about the city and the representation of contemporary living.